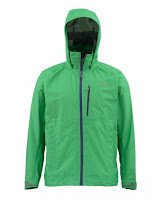 Storm-bucking GORE-TEX® shell for massive mobility and breathability when you need it now. 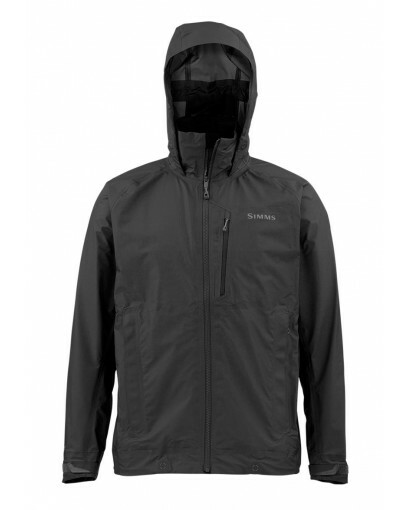 Simms’ new Vapor Elite™ jacket is a Keys to Belize standout powered by 3-layer GORE-TEX® C-KNIT™ fabric that is 10 percent lighter and 15 percent more breathable than comparable shell laminates. Advanced side-runner architecture improves on-body glide. A 3-point adjustable storm hood delivers customizable fit. 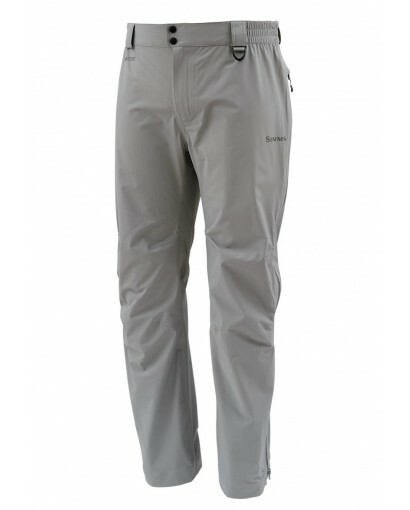 And a dual draw-cord adjustable hem blocks ripping wind for bolstered comfort. Additional features include a Cohaesive™ cord management system and mesh-lined hand-warmer pockets. GORE® C-KNIT™ backer technology optimizes comfort while providing durable, waterproof and windproof protection. The reliable and proven bi-component GORE-TEX® membrane system is bonded to an extremely thin, dense yet lightweight circular knit to form a patent-pending laminate. Weighing up to 10 percent less than previous3-layer GORE-TEX® fabric, this new laminate improves breathability by as much as 15 percent in a less bulky, more robust 3-layer construction. The smooth texture of the knit backing is soft to the touch, and makes the garment easier to slide on and off over other layers. Packable GORE-TEX® pants for your wicked-weather kit.